Our full collection of Military and Outdoor Clothing. With this section you can set your head out in tough BDU gear, stylish flying jackets, tactical boots, cool camo kit and much more. 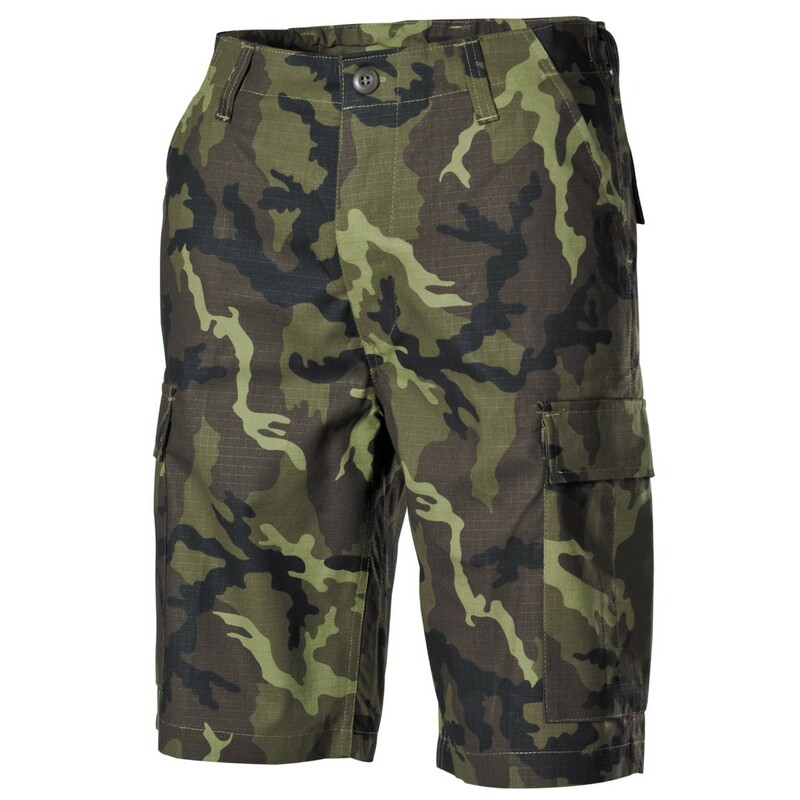 Wether you are looking for a casual camo t-shirt, some tactical gear for your next event or something hard-wearing for a hike, we have you covered! Just choose.